guiding cases, SPC cases, SPC bulletin cases. Supplemented by the principal views of SPC judges and writings of SPC judges. 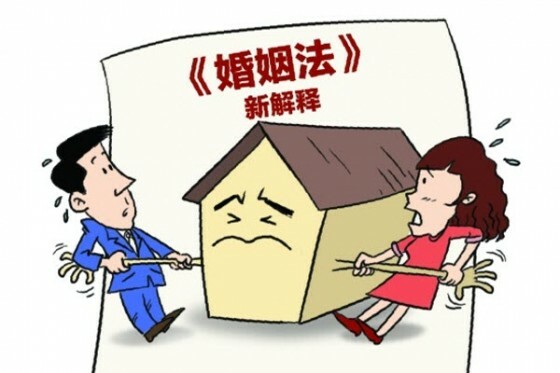 The response cites a 1996 judicial interpretation, supplemented by a selection from a book by Judge Jiang Bixin and Liang Fengyun, that confirms that the courts may accept such cases. The editors cite the 2014 administrative litigation trial case handling guidance and several SPC bulletin cases. The case guidance provides that when higher education institutions issue transcripts, diplomas, and expel students, they are acting under authority delegated by law, and so those are administrative acts which a party may challenge under administrative litigation law. 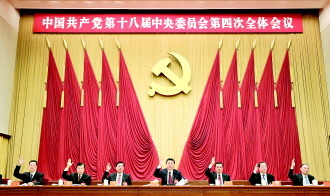 Then they cite several administrative trial guiding cases, including Wu Huayu v. Central China Agricultural University. The editors set out a 1996 response of the SPC (made after consultation with the State Council Legislative Affairs Office) to the Fujian Higher People’s Court concerning the exploitation of geothermal water resources. 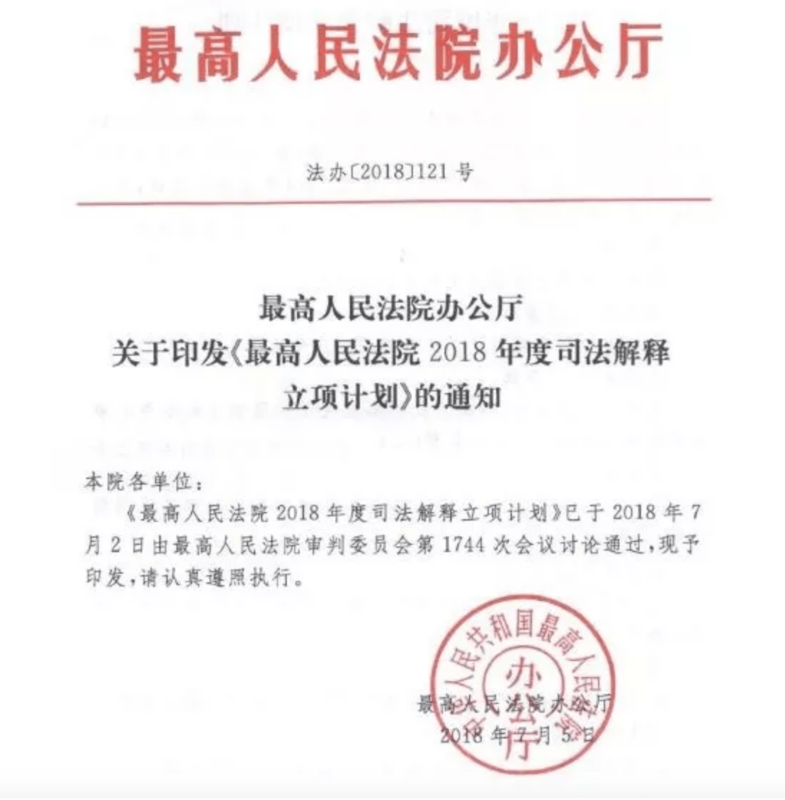 The editors then set out a SPC Bulletin case, Fujian Hydropower Design Institute disputes an administrative penalty decision by the Provincial Land & Mining Department, summarizing the bright line rule (as above). The editors then supplement the cases with an excerpt from the publication by Judges Jiang Bixin and Liang Fengyun mentioned above. The sources used by the SPC judges in compiling the handbook may (or may not) be surprising to a foreign observer–such as the speeches by court leaders and various types of responses by SPC divisions that have no publication requirement. These sources appear to reflect SPC practice and do not seem to be consolidated into some type of legal rules. While the SPC’s transparency is far greater than before (especially for a person with historical perspective), there are still significant gaps that face lawyers, litigants, not to mention researchers. 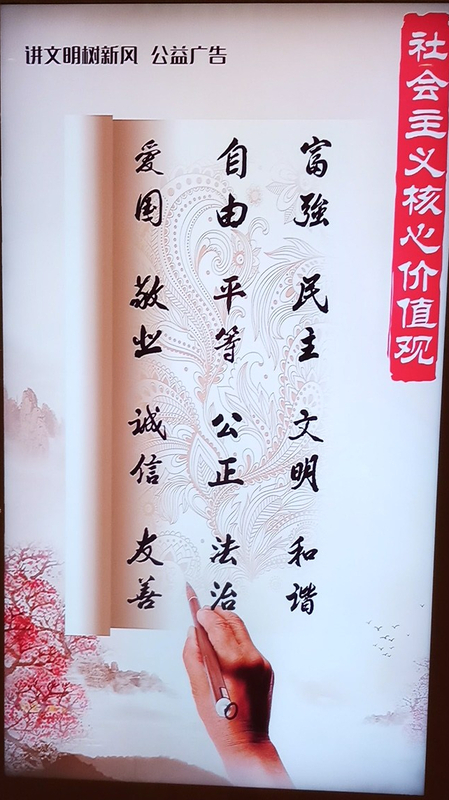 The construction of the case guidance system [Chinese case law] is not to create a new legal source, but to…uncover the broader consensus of the industry, to further refine legal rules and to provide better law for society. It is also expected to lay the foundation for the drafting of judicial interpretations. Tao Kaiyuan pointed out that the Supreme People’s Court Intellectual Property Case Guidance Research (Beijing) base is creating a guidance system for intellectual property cases with SPC Guiding Cases, cases published in the SPC Bulletin and cases published by the SPC’s Case Research Institute [under the auspices of the National Judicial College], and issued model (typical) cases, are an interactive mutually complimentary whole (是相辅相成、互为补充、互联互动的整体). The function of the intellectual property case guidance system is to enhance the predictability of the judiciary by establishing an intellectual property case guidance system to promote the unity of judicial standards. Year end 2016 judicial statistics that will be issued in President Zhou Qiang’s report to the National People’s Congress will document that the number of cases, particularly civil and commercial cases, in the Chinese courts continues to rise at a rate that far exceeds China’s GDP. Case law, including guiding cases, is one source of legal rules that Chinese judges consider when dealing with those cases, whether deciding whether a case should be accepted, seeking to mediate a case, deciding a case, or enforcing a court judgment or ruling.